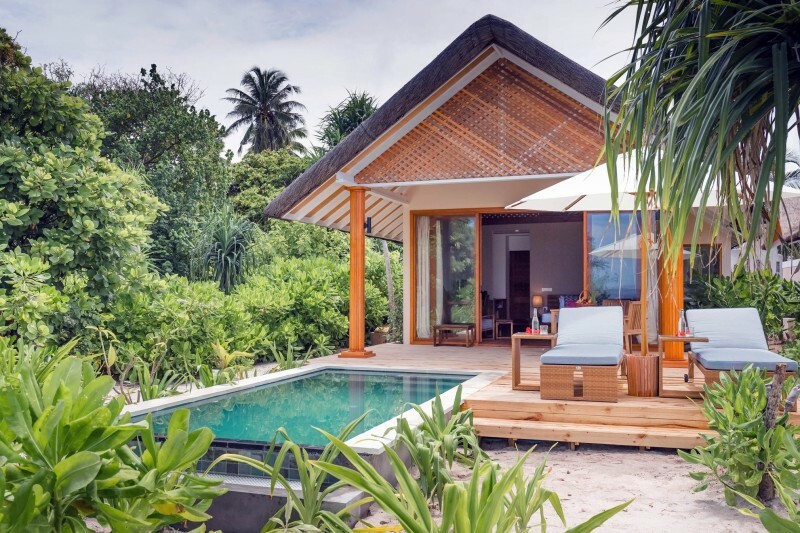 The Beach Villa features a spacious bedroom with sitting area, a bathroom with outdoor rain shower and bath tub.The Villas are nestled amidst lush vegetation, steps away from the balmy Indian Ocean, and within minutes walk from the resort’s main area. 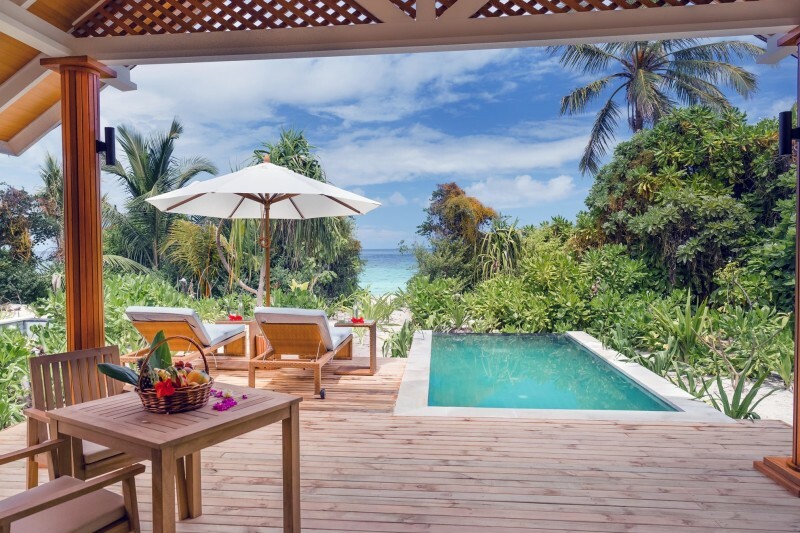 All Beach Villas are built with a private terrace that lead out to a pristine, yet a secluded beach front. This new villa category is well situated from the other villas and it is beautifully appointed with the feeling of a private residence, shared by only up to two other rooms on the same level. 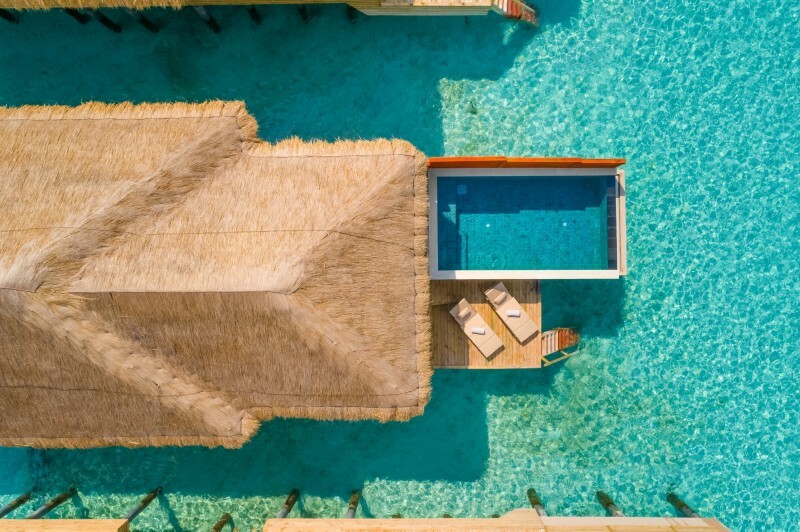 The terrace for Waterfront Beach Villas is private and is not shared by neighboring guests from the other room categories.The room features a large living area, separate bedroom with a comfortable king size bed, a bathroom with outdoor rain shower, separate shower and bath tub and an external wooden patio equipped with beach chairs perfect for admiring the infinity ocean. This new villa category is well situated from the other villas and it is beautifully appointed with the feeling of a private residence, shared by only up to two other rooms on the same level. 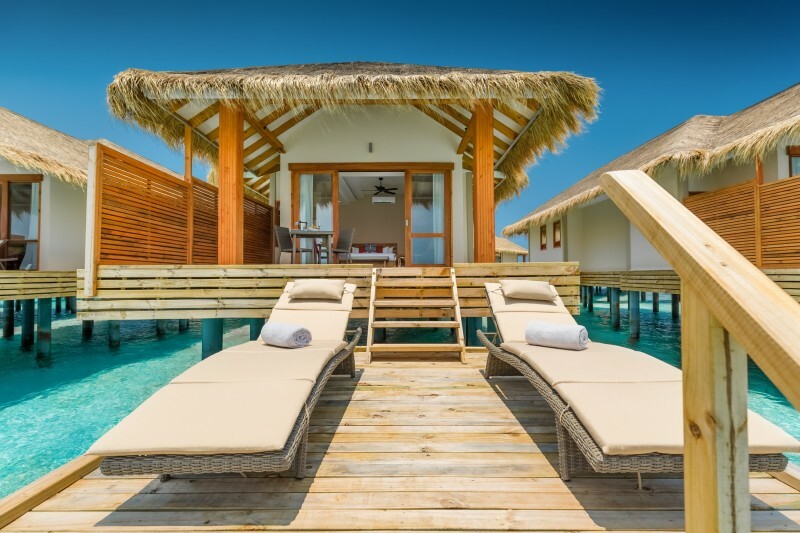 The terrace for Waterfront Beach Villas is private and is not shared by neighboring guests from the other room categories. 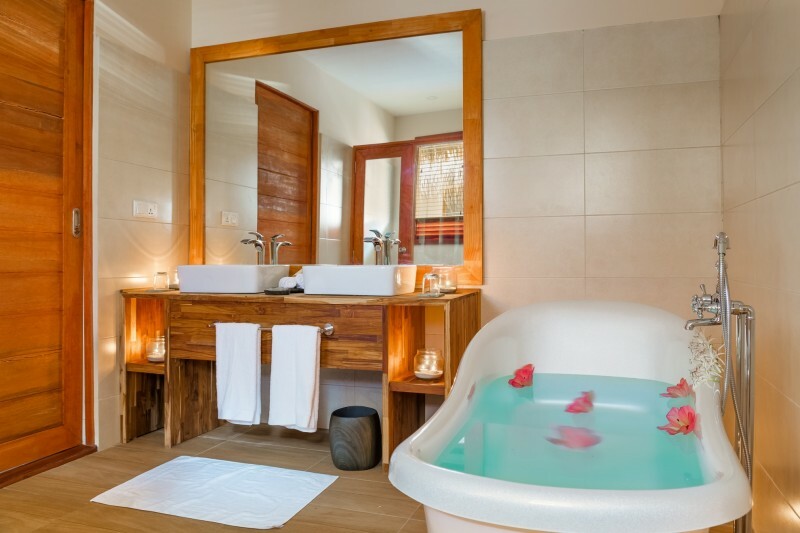 The room features a large living area, separate bedroom with a comfortable king size bed, a bathroom with outdoor rain shower, separate shower and bath tub and an external wooden patio equipped with beach chairs perfect for admiring the infinity ocean. 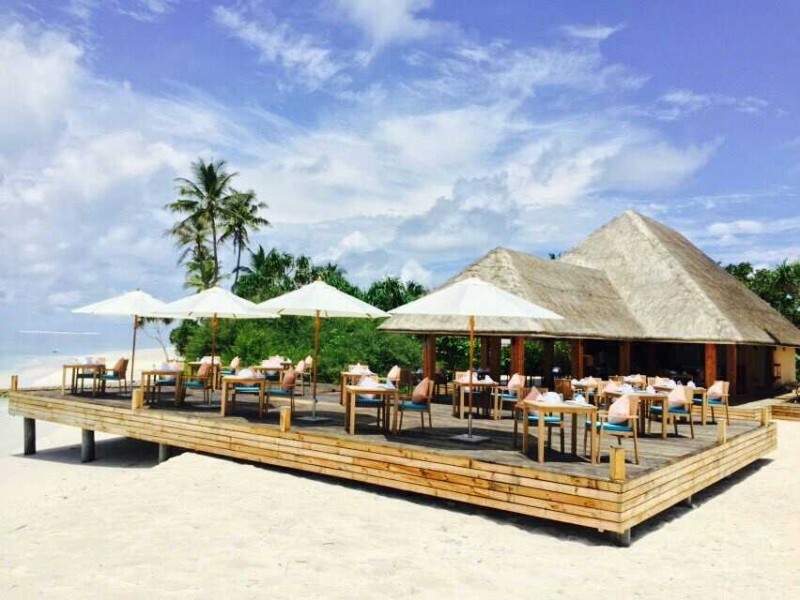 De’ North, featuring local Maldivian cuisines and dishes from around the world, serving breakfast, lunch and dinner in a stylish setting. 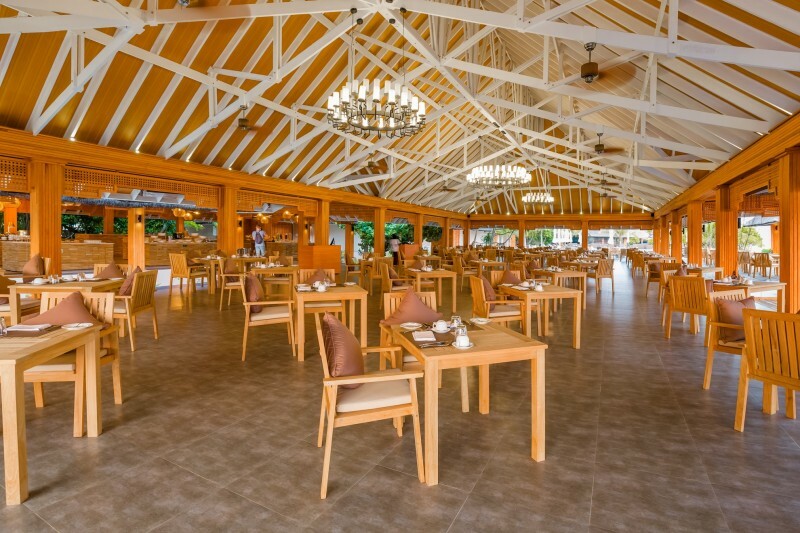 Our “All Day Dining Restaurant” offers a tantalizing Buffet while you are being well taken care of by our culinary team. 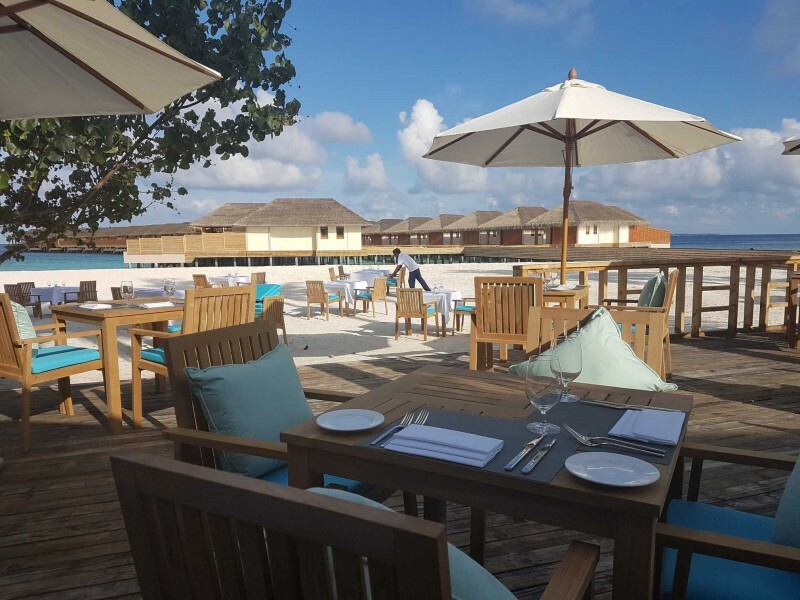 Start up your day with our Breakfast specialties and enjoy outdoor seating under the sun with our beautiful view of the ocean. A meal here is pleasantly cooled by gentle sea breezes. Lunch: from 12.00 p.m. until 2:30 p.m.
All Day Dining: from 10.00 a.m. until 10.00 p.m.
All Inclusive Snack: from 4.00 p.m. until 5.00 p.m.
Bar Open: from 10.00 a.m. until midnight. 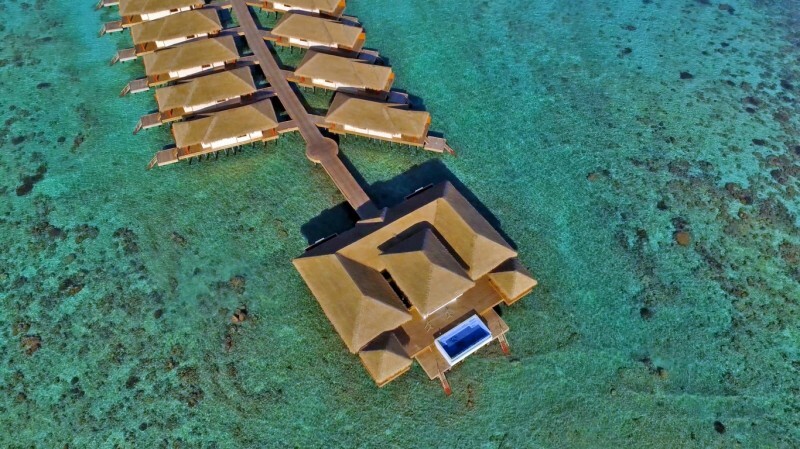 Kudafushi Resort & Spa offers the opportunity to discover the incredible Raa Atoll, where whale sharks, mantas, turtles are spotted on a regular basis. 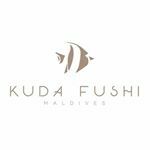 Kudafushi Diving Center exclusively follows the P.A.D.I. system (Professional Association of Diving Instructors). The PADI system of diver education is based on progressive training that introduce skills, information on the safety and local environmental knowledge to students in the courses. 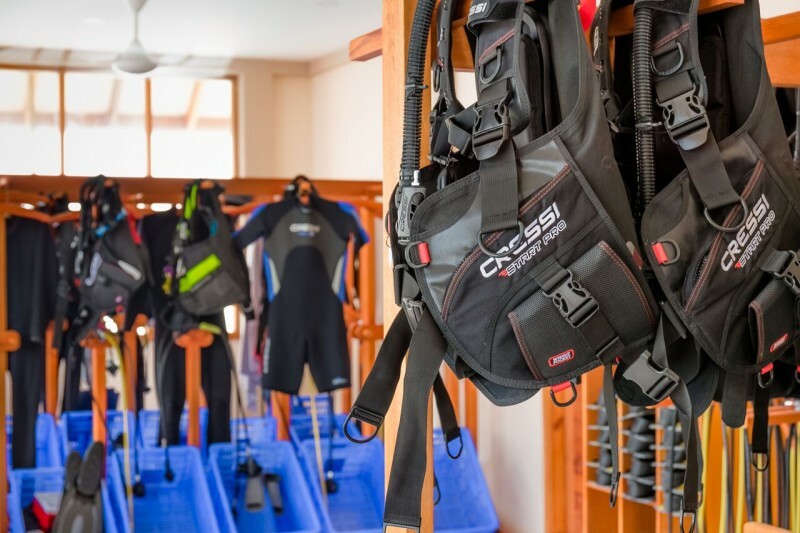 PADI courses are student-centered and provide for maximum practice and application. Students learn the basics through self-study and then they are guided by their instructors. The aim is to bring students into the water as soon as possible and provide them with the education they need to gain confidence in the techniques of diving. 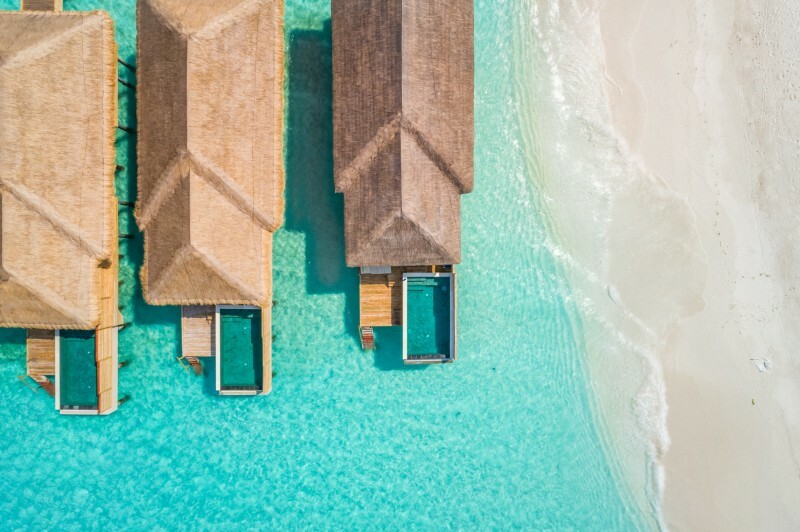 Different are the excursions available every day, on a supplement basis, to better understand the unique beauty of Maldives: Morning Dolphins Watching strong morning sun spot lights throwing rays of fresh sun to start your day with warm welcome from dolphins. Snorkeling Adventure cruise with our Dhoni to the adventure in the crystal water of Raa Atoll and enjoy by snorkeling different reef surrounded the colors of the nature and wonders of the underwater world. The surrounding waters are abundant with the most amazing marine life. Little Bubbles Club is opened daily from 9.00 am to 6.00 pm and offer a wide range of activities for our young guests to make their holiday memorable. As our guest, your children from 3 to 12 years of age will receive complimentary entry to the kids club. Children under the age of 3 are also welcome and must be accompanied by a parent or a guardian at all times. Kudafushi – новый отель, был открыт 10 марта 2017 года, расположен в атолле Раа в 159 km от международного аэропорта Велана, 45 минут на гидросамолете или 30 минут на самолете внутренних авиалиний до местного аэропорта Ифуру + 25 минут на скоростном катере. Отель распологает комфортабельными номерами, красивой ухоженной территорией, доброжелательной атмосферой и хорошим сервисом. К кслугам гостей спа-центр, 5-звездочный дайвинг-центр PADI, центр водных видов спорта и сувенирный магазин. Желающие могут поиграть в большой и настольный теннис, а также в бильярд. В окрестностях популярны сноркелинг и виндсерфинг. Ежедневно проводятся различные мероприятия для взрослых и детей, в том числе выступления диджеев, вечера кино, экскурсии и рыбалка. У каждой категории имеется прямой выход к океану. - “The Sunset party” – дискотека с диджеем на пляже один раз в неделю, бесплатный коктейль и закуски . Необходимо отметить, что отель ориентирован на европейскую категорию отдыхающих, поэтому кухня, преимущественно, европейская с минимальным количеством острой азиатской пищи. Запомнился нежнейший мармелад от шеф повара. В целом, соотношение цены и качества очень правильное. Рекомендован для всех категорий отдыхающих, как для семей так и для молодоженов. 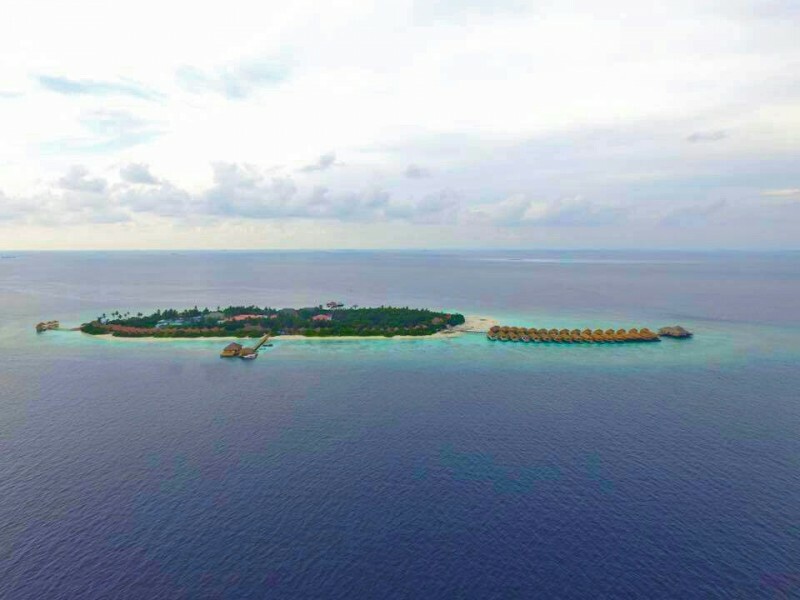 Kudafushi is a new hotel, it was opened on March 10, 2017, is located in the Raa atoll whicj is 159 km from the international airport of Velana, 45 minutes by seaplane or 30 minutes by domestic plane to the local airport of Ifuru + 25 minutes by speedboat to the hotel. 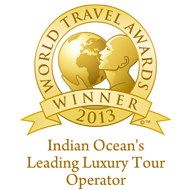 The hotel offers comfortable rooms, a beautiful well-groomed area, a friendly atmosphere and good service. 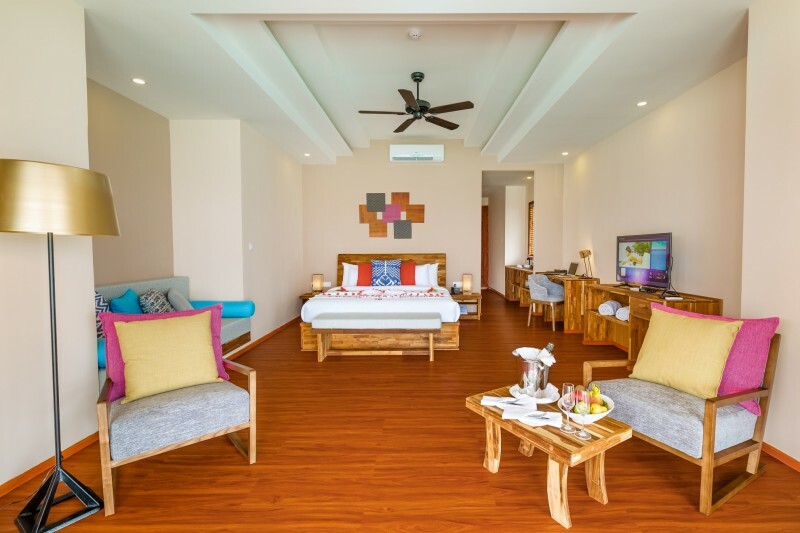 It also provides with the spa facilities, a 5-star PADI diving center, a water sports center and a gift shop, ping pong and billiards. Snorkelling and windsurfing are also popular on the island. Every day there are various activities for adults and children, including DJ performances, movie nights, excursions and fishing. Each category has a direct access to the ocean. 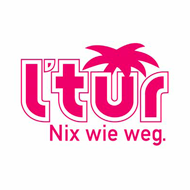 - “The Sunset party” – a disco with a DJ on the beach once a week, a free cocktail and snacks. In general, the ratio of price and quality is very correct. 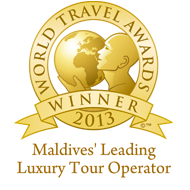 Recommended for all categories of tourists, as for families and for honeymooners as well.